Finally, that time of the year when all families gather and enjoy some quality time together has arrived! 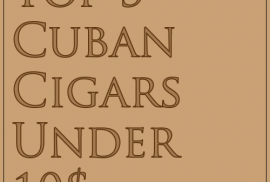 It’s time to open that special wine bottle or to smoke that perfect cuban cigar. The last months of the year are great. Families reunited, late night dinners and presents. At Montefortuna Cigars we can’t wait. 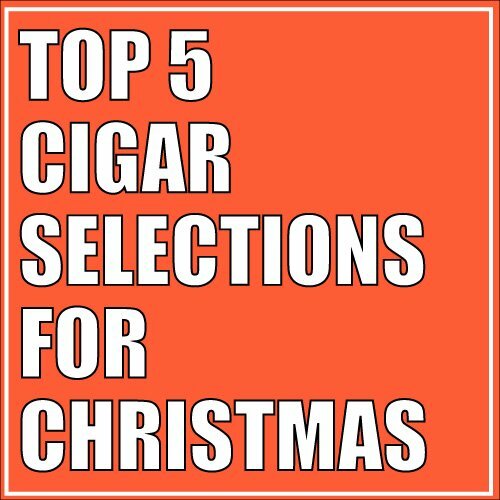 That’s why we are presenting you the Top 5 Cigar Selections to buy for Christmas. These Habanos Selections are just amazing. The best way to try a vitola from different famous cuban cigar brands. 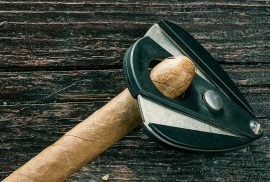 The perfect present for every cigar aficionado. The perfect box to open after dinner to spend a few hours having a great conversation. This selection is just PERFECT. A sampler formed by our all time best sellers. It is like being advised by all the Montefortuna Cigar’s customers. Isn’t that great? Which cigars will you find in it? Get yours first before showing them to the rest! Everyone knows Cohiba, that’s why this sampler will be the easiest and safest choice you could make. Its shining band will catch everyone’s attention and before a blink of an eye all Cohibas will be taken! 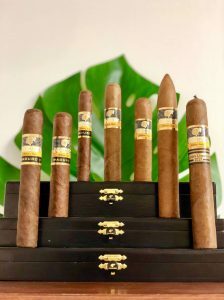 La Casa del Habano Cigars are, undoubtably, one of the most reliable seals of quality and exquisiteness in the Cuban Cigar world. 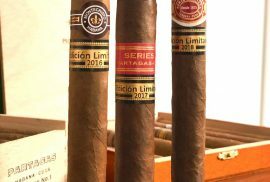 LCDH is a franchise that constantly releases high quality Cuban Cigars from the best brands. Limited Editions are normally hard to find. 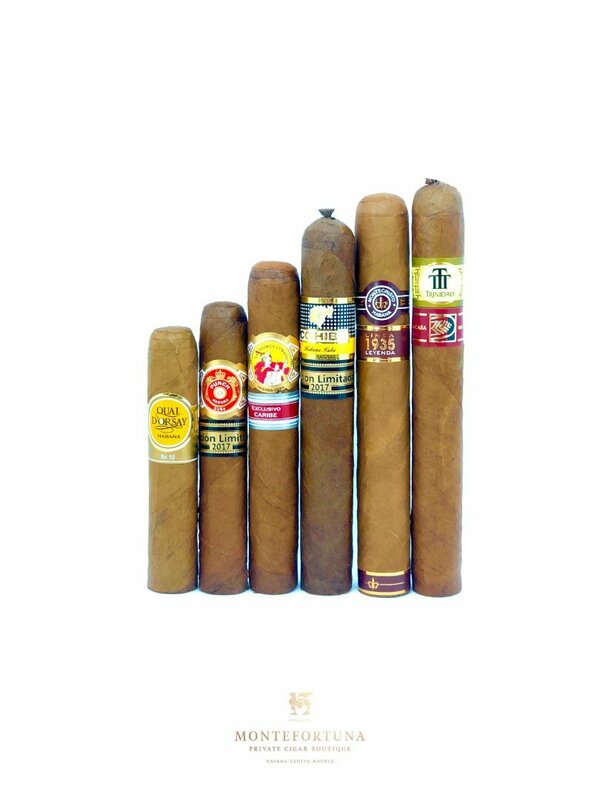 Bring one of these selections to the celebration you will definitely impress every single cigar aficionado. What is better, they will probably try cigar they haven’t tried before, making it even more special. 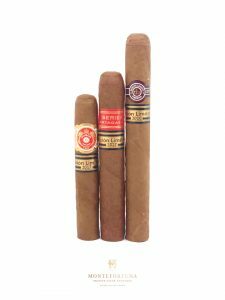 Which cigars will I find in this sampler? Stay tuned for Special Offers and Discounts. We are very excited for Christmas and its numerous celebrations. Don’t forget to contact us at anytime in case you have any questions.